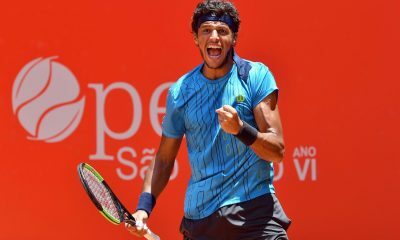 The fallout has resulted in one of the country’s top players announcing his retirement from the competition at the age of 24. 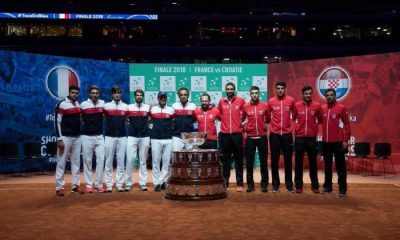 The French Davis Cup team has renewed their criticism of the new format of the competition following their loss to Croatia in the final on Sunday. At the Stade Pierre Mauroy in Lille, Marin Cilic disposed of Lucas Pouille in straight sets on Sunday. Securing Croatia their second title in the history of the team tournament and the first since 2005. This weekend’s clash marked the end of an era for the 118-year-old event. 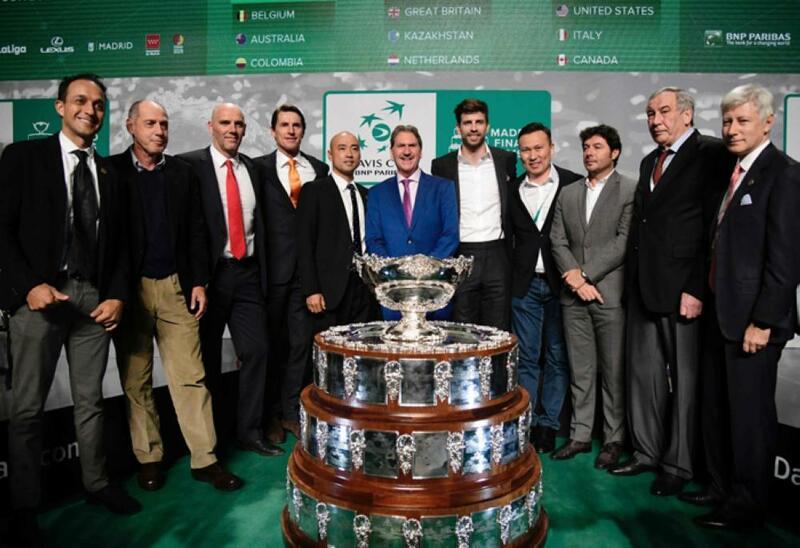 From next year the Davis Cup final will be transformed into a 18-team week-long event held in a neutral location. 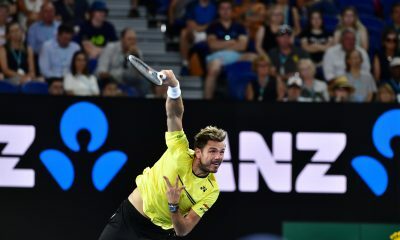 It is a move that has angered many, including world No.32 Pouille. 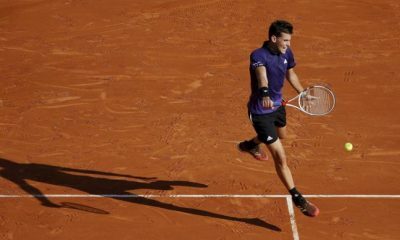 “This was my last Davis Cup game, I will not play the one in the new format and I will not change my mind,” the 24-year-old said following his loss to Cilic. Like many of his teammates, Pouille has been a fierce critic of the revamp. 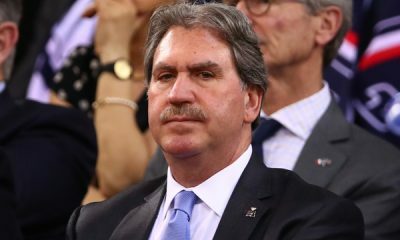 The International Tennis Federation (ITF) has argued that the changes were needed in order to help generate more money for tennis federations around the world. The controversial plans have the backing of Kosmos, who has pledged to invest $3 billion over the next 25 years. 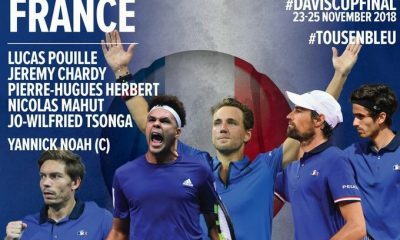 Yannick Noah guided the French team during this years final in what was his last tie as captain. 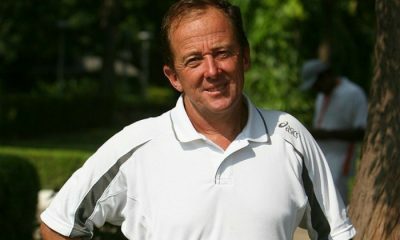 The former world No.3 also blasted the ITF over the changes coming to the event in the future. 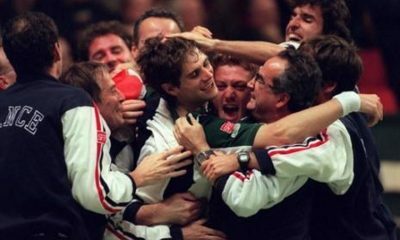 Arguing that those who will keep referring to the event under its current name are ‘liars.’ Noah has guided his country to Davis Cup victory on three occasions in 1991, 1996 and 2017. 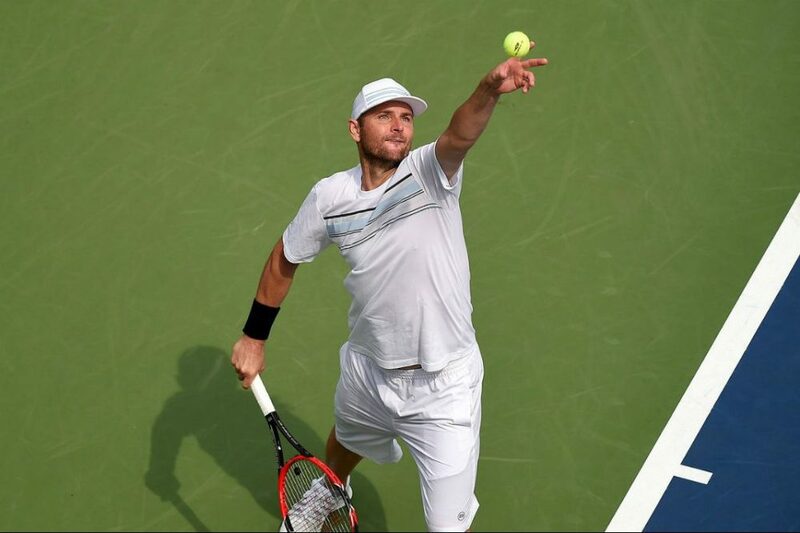 “Playing the best of three sets is not the Davis Cup. Playing at a neutral venue is not Davis Cup. 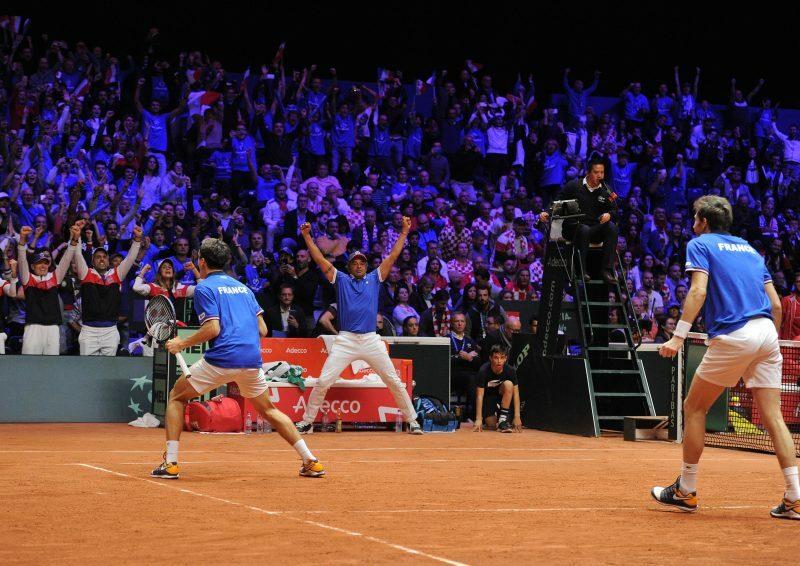 So when people tell us this is the Davis Cup, they are lying. So if I have a voice I am going to tell them you are liars.” He added. 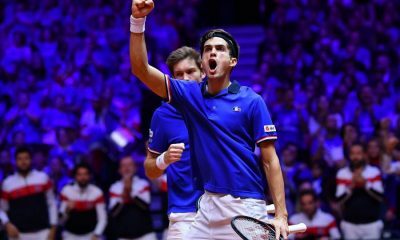 A similar sentiment was echoed by Pierre-Hugues Herbert, who won France’s sole point in the doubles alongside Nicolas Mahut. Describing the occasion as a ‘sad day’ for the event. 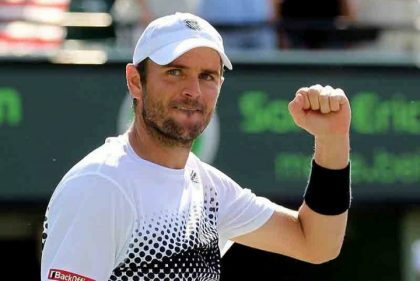 Unlike Pouille, Herbert is keeping coy about his participation in the 2019 finals. He has played eight matches for France, winning seven of them. All of his wins have occurred in the doubles. 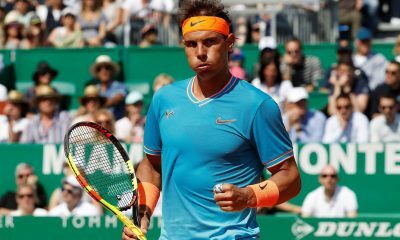 “It’s a year from now, so answering this question tonight is difficult, I’m sad, because we have not been able to win, it’s that feeling that’s predominant and I really do not know if I’ll play it or not, I can not say no, I do not, and I’ll make that decision later.” He said. 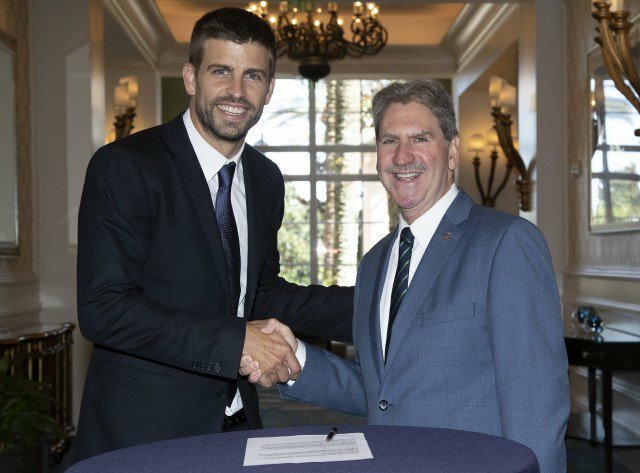 The Davis Cup first edition of the revamped finals will take place in 2019 during November 18-24 at the Caja Magica in Madrid.